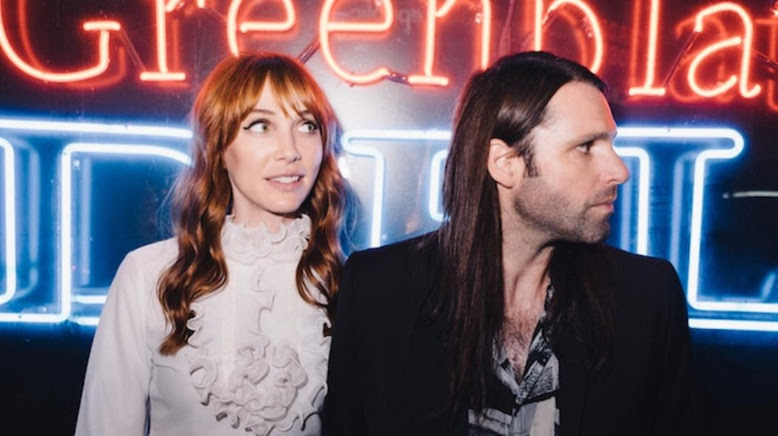 In six years, Tashaki Miyaki, have released 3 singles and an EP on UK labels including, Luv Luv Luv, For Us Records and The Sounds of Sweet Nothing, as well as a single on their own label, Blonde Dog. Influential local label Burger Records also put out a collection o the bands early recordings. These released received praised in Mojo, NME, The New York Times, Pitchfork and more. The duo have toured and played festivals across North America, the Uk and mainland Europe. They have also performed at art museums around the world, including The Centre de Cultura Contemporania de Barcelona and MoMA, New York.